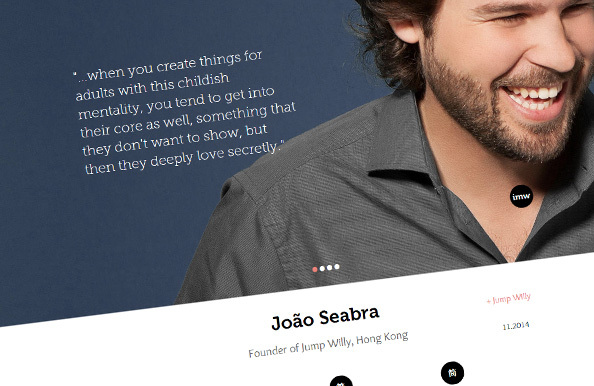 reading "João Seabra interview for InvestHK"
João Seabra was interviewed by the tri-linguistic IMW. 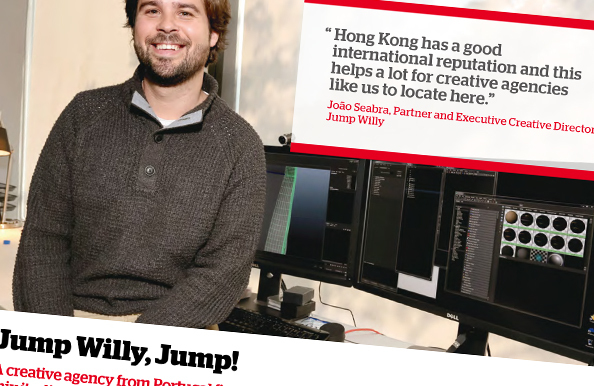 reading "João Seabra interview in IMW"
João Seabra interviewed for the very cool Hong Kong magazine Jump Start. 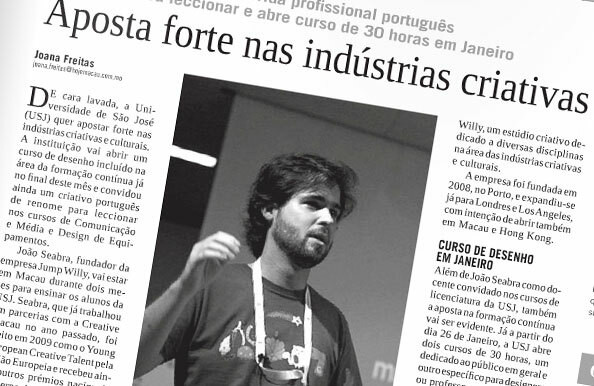 João Seabra and Jump Willy are news at Macau (China) newspaper “Hoje Macau” on the online and printed editions. 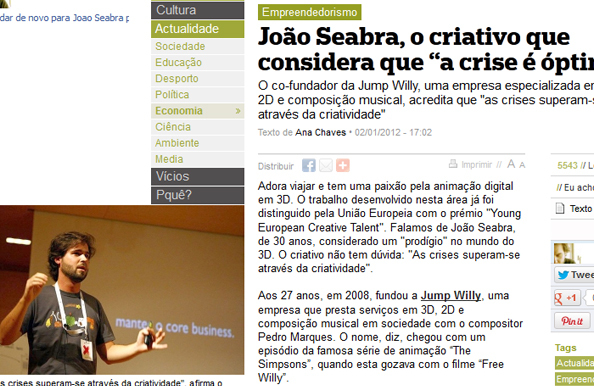 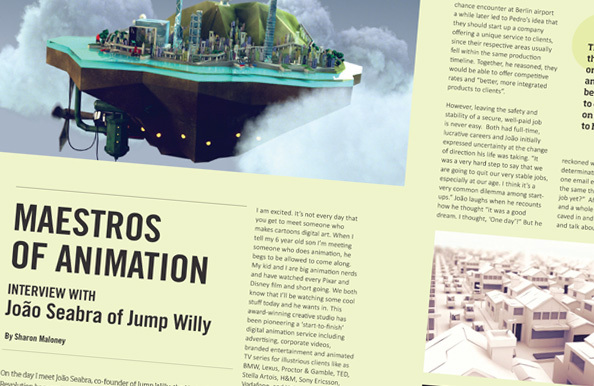 Jump Willy in Agência Financeira. 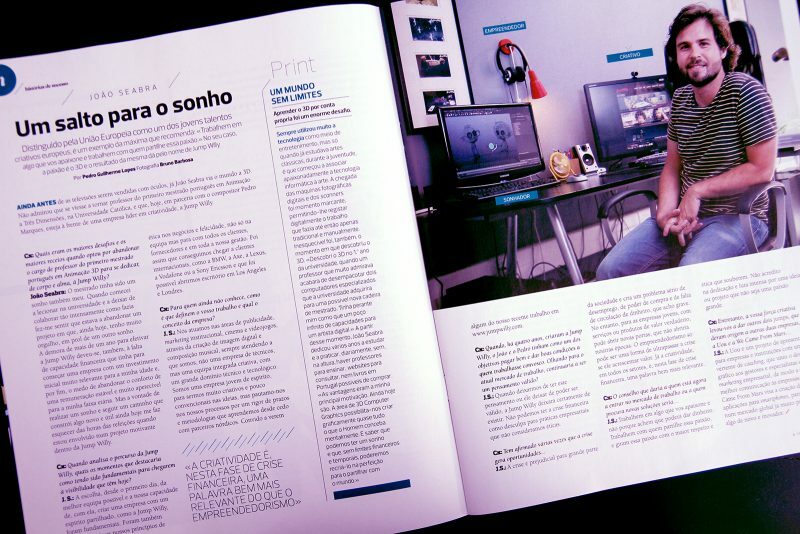 João Seabra interviewed for the Caixa Magazine. 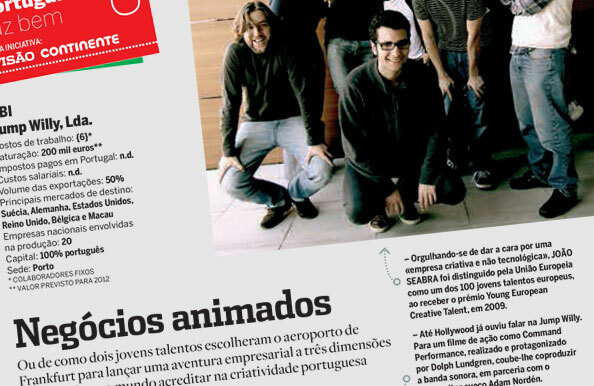 João Seabra is interviewed for the national portuguese magazinne Visão. 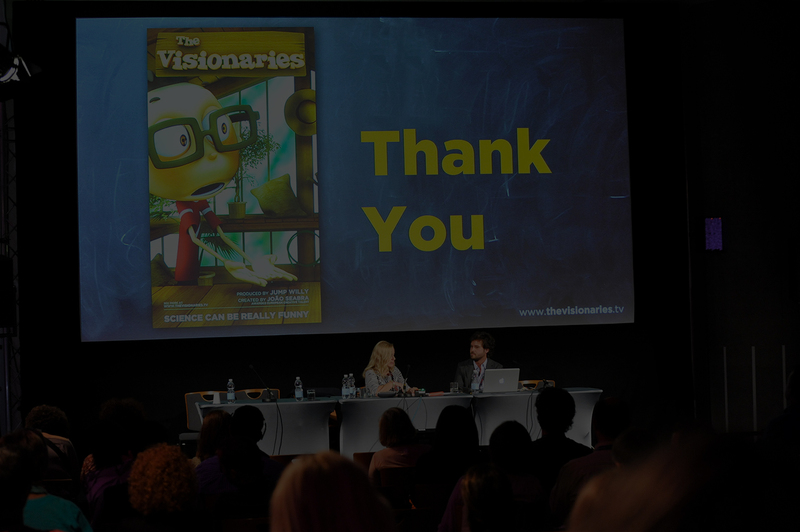 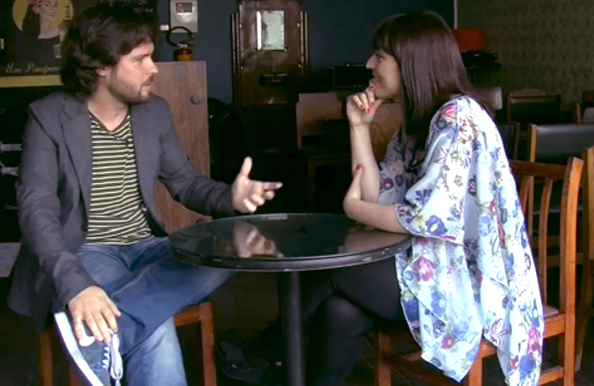 João Seabra interviewed for Sapo/Vigor. 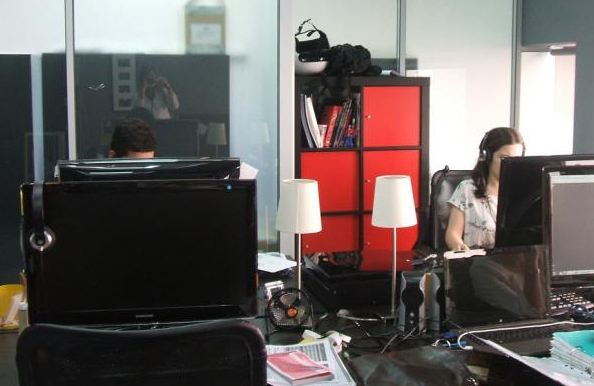 Sapo is the Portuguese biggest internet portal. 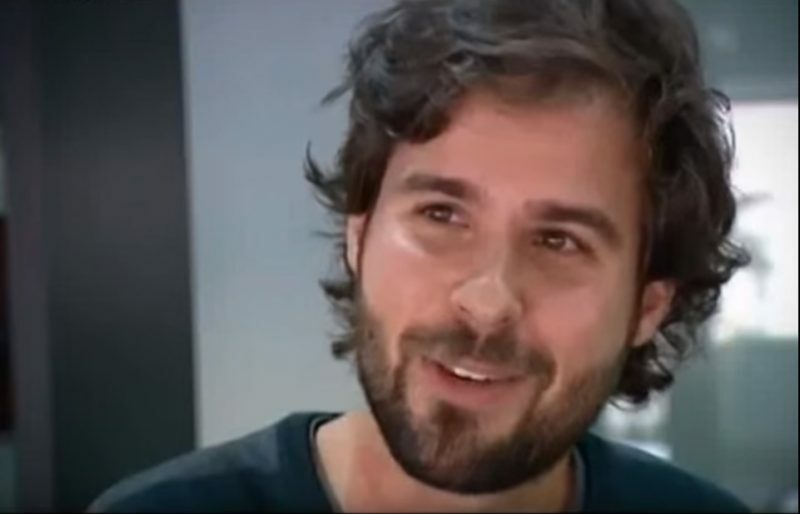 João Seabra is interviewed by the national tv channel, RTP2.